After exiting China back in 2016 in the face of stiff competition from Didi Chuxing, American ride aggregator Uber is now pulling out of Southeast Asia and selling its existing business to Singapore-based Grab (formerly Grab Taxi), its primary competitor in the region. The deal has been confirmed by both parties, although, neither disclosed the exact sale price. 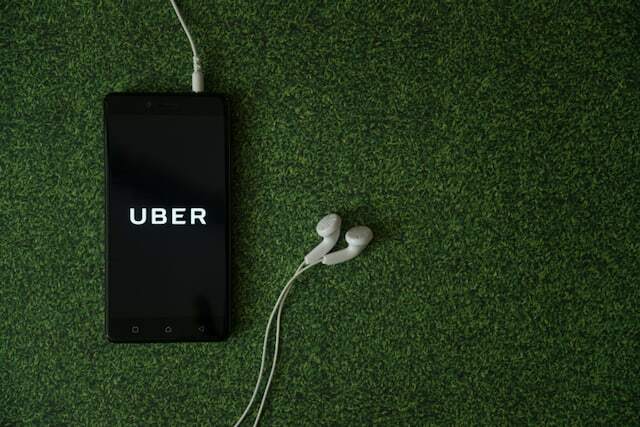 According to Bloomberg, Uber will take a 27.5% stake in the Singapore-based company as part of the deal, while Uber CEO Dara Khosrowshahi will get a seat on Grab’s board. The strategic sale is believed to be part of Khosrowshahi’s ongoing efforts of pulling the company out of the red having after reporting losses in excess of $10.7 billion since its inception in 2009. Japan’s SoftBank Group is the biggest investor in both companies, and the deal is believed to have the blessings of the company’s charismatic leader, Masayoshi Son. The Japanese company is also the biggest investor in ANI Technologies, which owns and operates India’s largest cab aggregator, Ola. In a statement released to the press, Grab CEO Anthony Tan described the deal as “the beginning of a new era”, which will allow it to better serve its customers. He also said that “The combined business is the leader in platform and cost efficiency in the region”. On his part, Khosrowshahi also expressed his satisfaction at the deal, saying that, it would help the company “double down on our plans for growth as we invest heavily in our products and technology”. Grab started its services in Kuala Lumpur in 2012, and became the leader of the industry not just in Malaysia, but the entire region with more than 86 million users across 191 cities in Indonesia, the Philippines, Malaysia, Thailand, Vietnam, Myanmar and Cambodia, not to mention its global headquarters – Singapore.